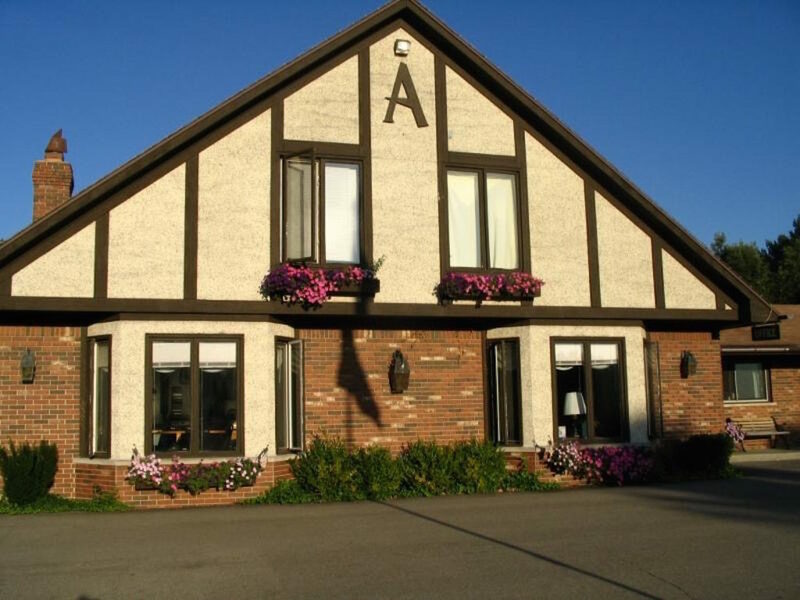 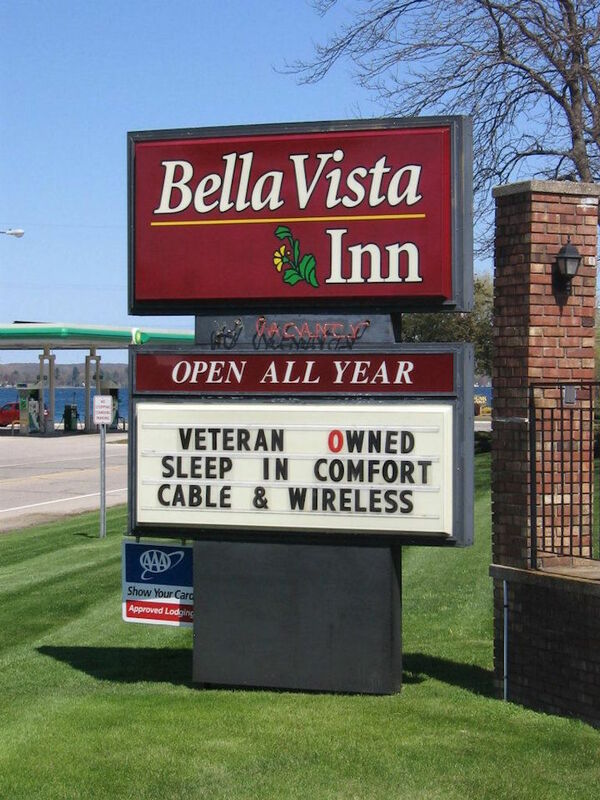 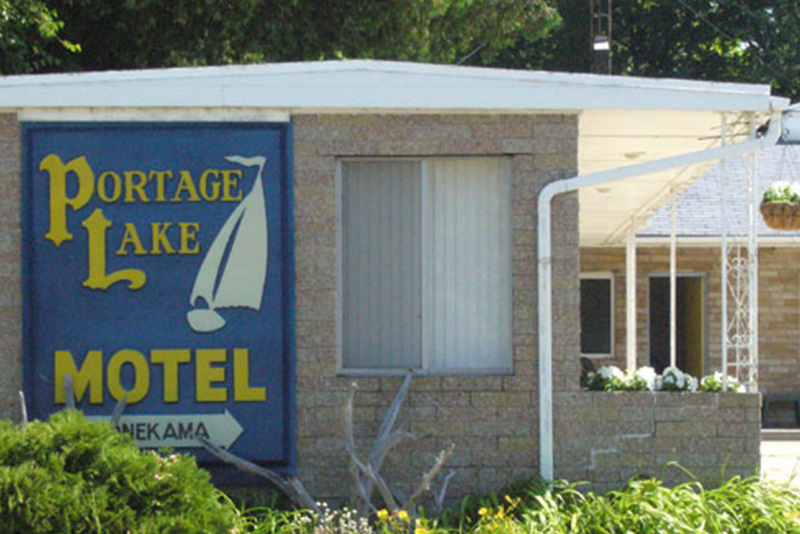 Find yourself at any of our great motel establishments in the region. 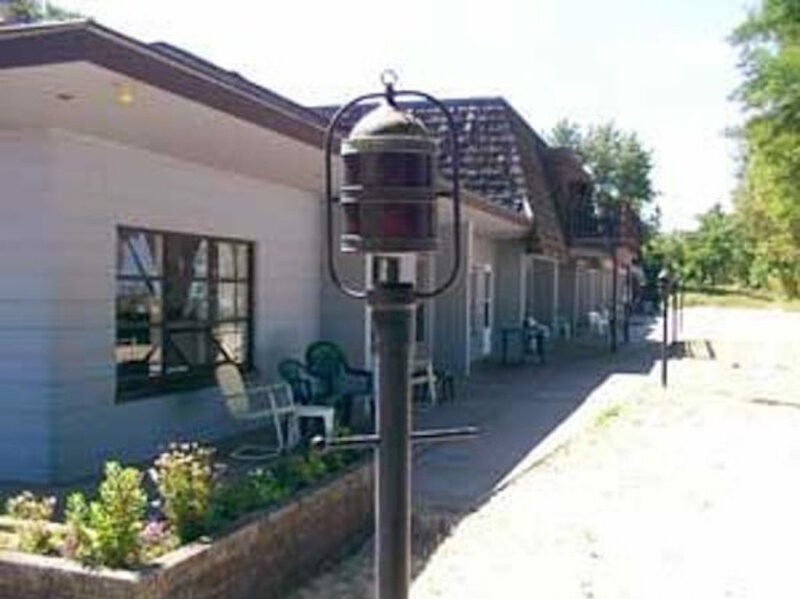 Our lodging properties are eager to service all of your needs when visiting the region. 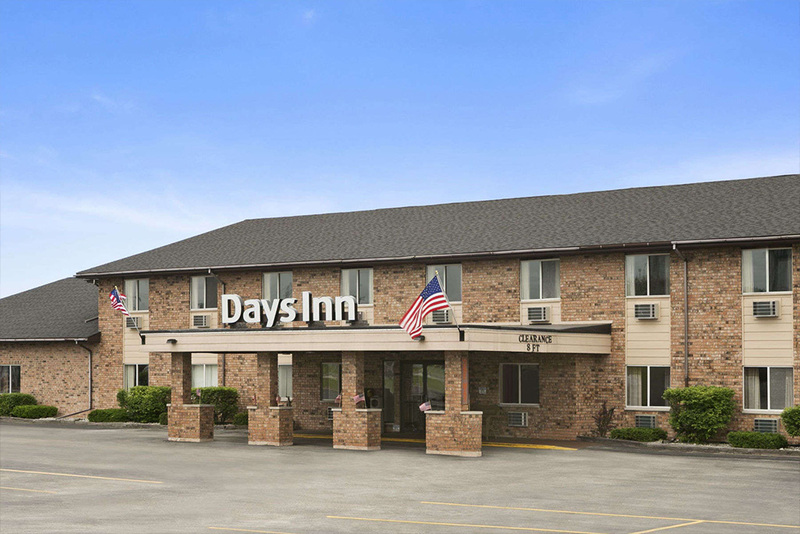 Many include a gourmet breakfast, and many other great amenities such as free Wifi, conference facilities, pool/spa, and more. 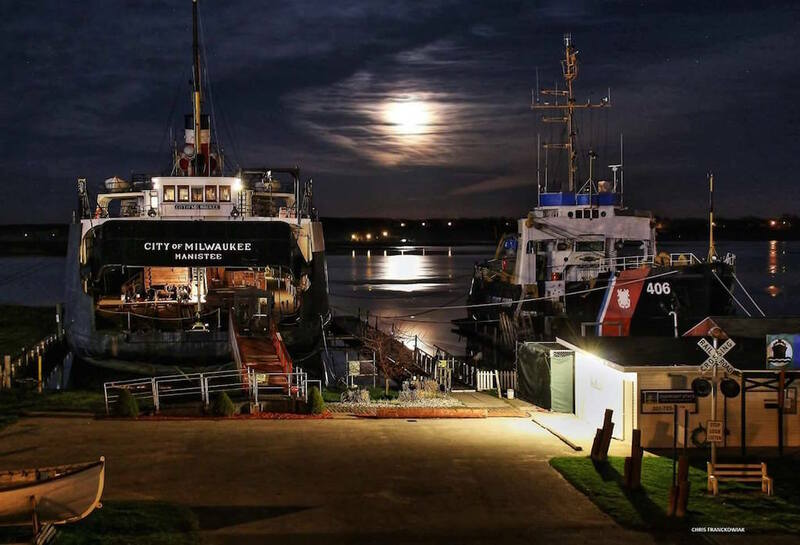 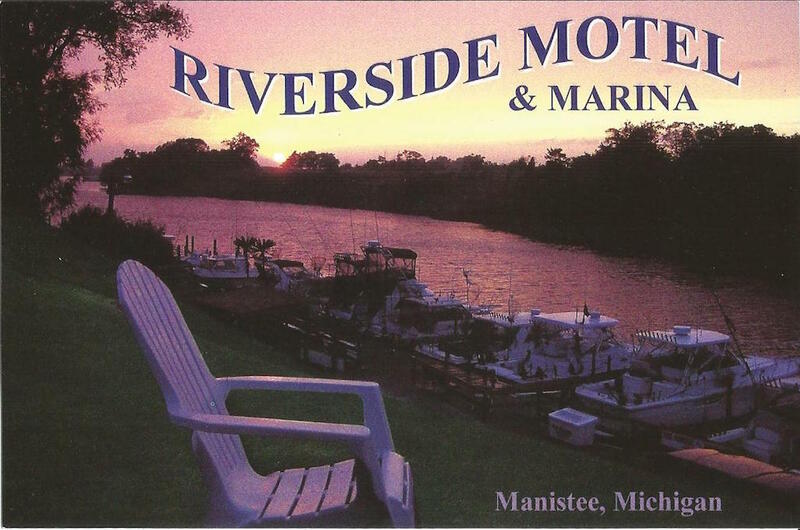 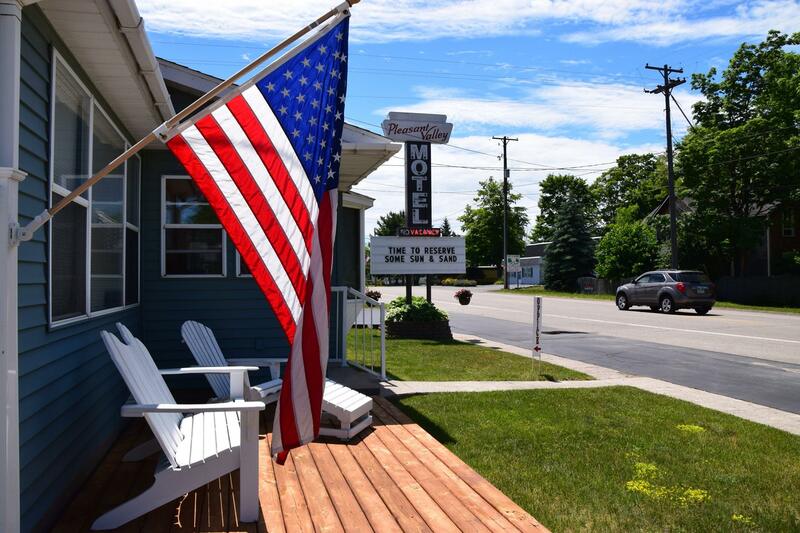 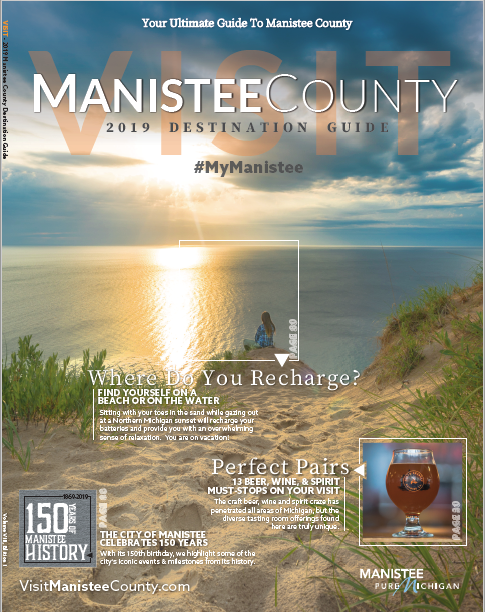 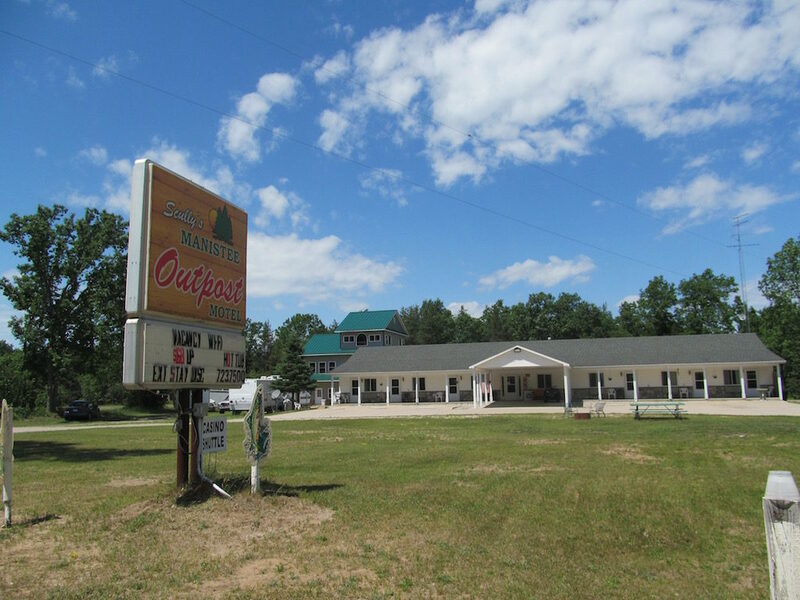 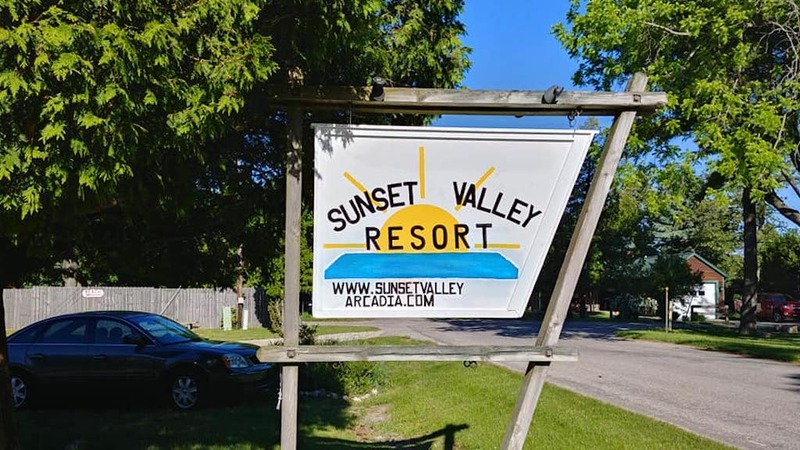 Search our complete list of motel properties in the Manistee County by selecting a location below.